Cordia Servex trolley facilitates transportation and maintenance of fire extinguishers and fire safety tools. Lightweight and foldable. 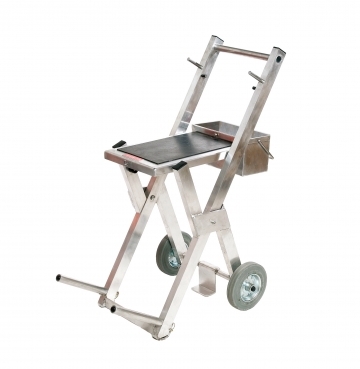 This Cordia Servex trolley facilitates transportation and maintenance of fire extinguishers and fire safety tools. Lightweight and foldable.